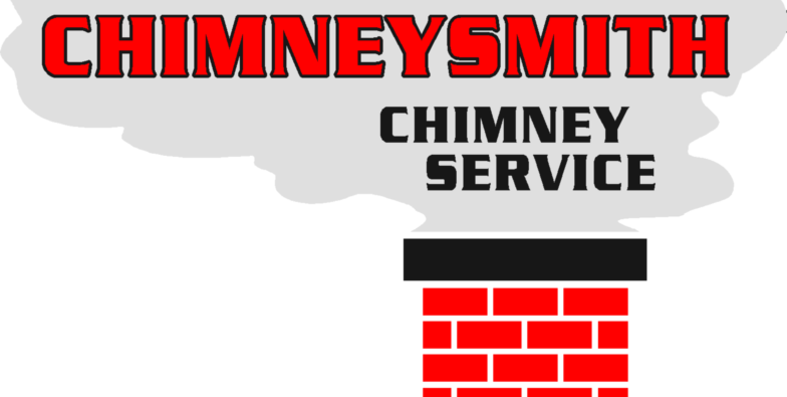 *Install chimney caps, chase covers, fireplace doors and repair and replace dampers. We welcome questions, and know that if we want our customers to come back year after year we need to be honest and treat you right. Quality work at a fair price! That's what we want to be known for. 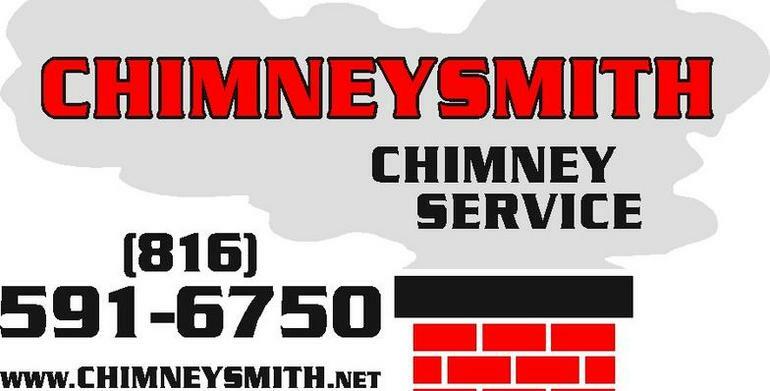 Your satisfaction and recommendations are what build our business year after year.